Brad Ratzlaff is currently the Music Director and Organist of TrinitySt. Paul’s United Church. He is the Artistic Director of the Hart House Chorus, University of Toronto, and Associate Director and Accompanist of the VIVA! Youth Singers of Toronto. Brad has twice been the recipient of the Elmer Iseler Fellowship in choral conducting. He holds a M. Mus. in Performance (Conducting) from the University of Toronto. He also holds Associate diplomas from the Royal Conservatory of Music of Toronto and the Royal Canadian College of Organists. 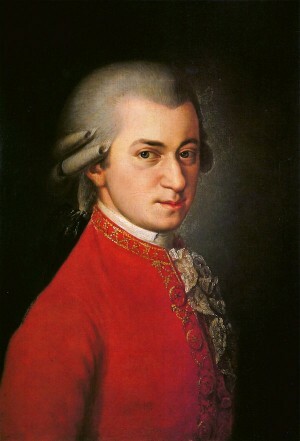 Music notes The Requiem Mass in D minor K.626 by Wolfgang Amadeus Mozart was composed in Vienna in 1791 and left unfinished at the time of the composer’s death on Dec. 5. Franz Xaver Sussmayer completed the work in 1792.
were sketched and the last three movements remained unwritten. Cost CAMMAC members $6; non-members $10; students free. Refreshments Refreshments will be available for $1 during the break. Instrumentalists: please pre-register with Gerald Martindale. Instrumentalists: please bring your own music stand.